Essential, well-crafted sounds for producers that know what they want. The usual top level quality from Maarko. 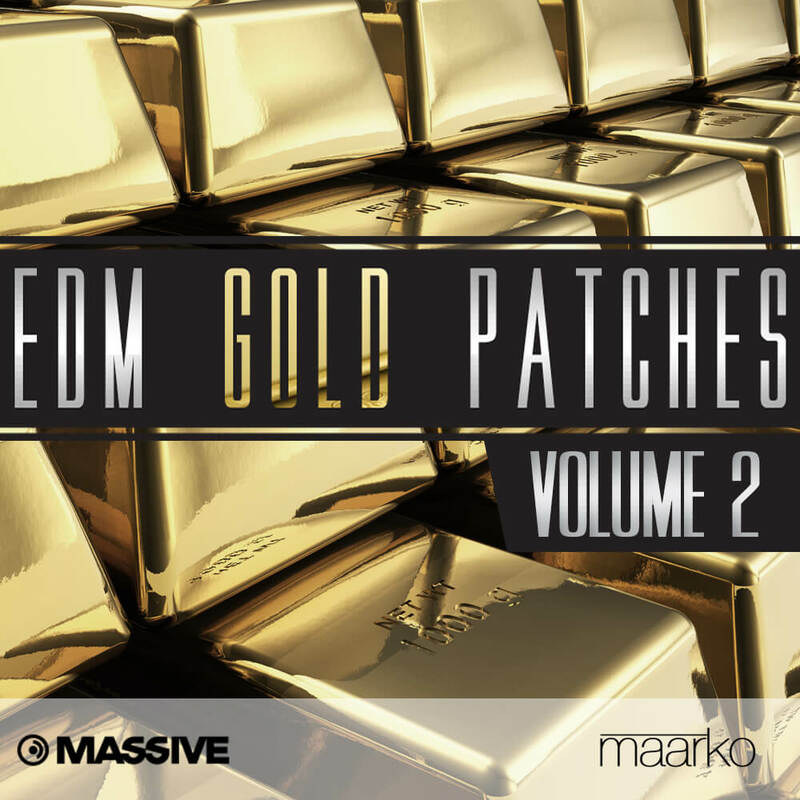 Check Out EDM Gold Patches Vol.1 here!